SUUZANDO HASHIMOTO is a Japanese stationary store, the head store is located on Rokkaku-Dori. 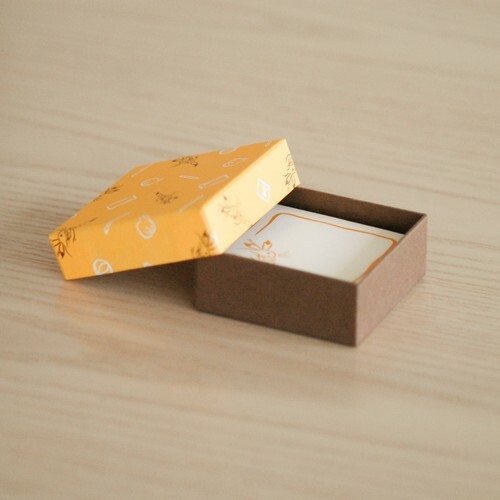 They sell Japanese calligraphy tools and incense sets in addition to paper items including letter papers, envelops, Kaishi, colored paper and etc. 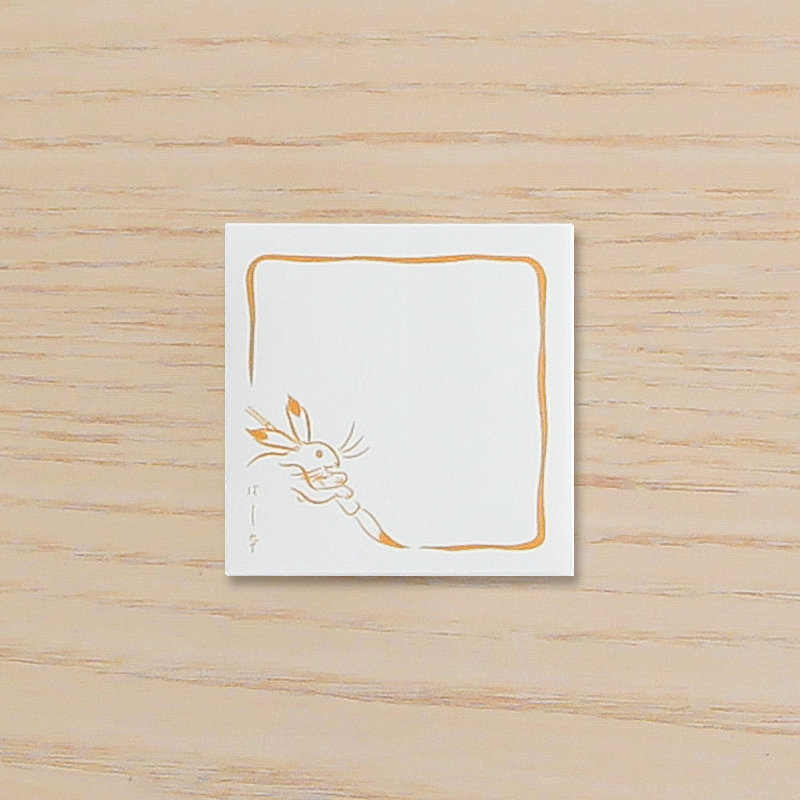 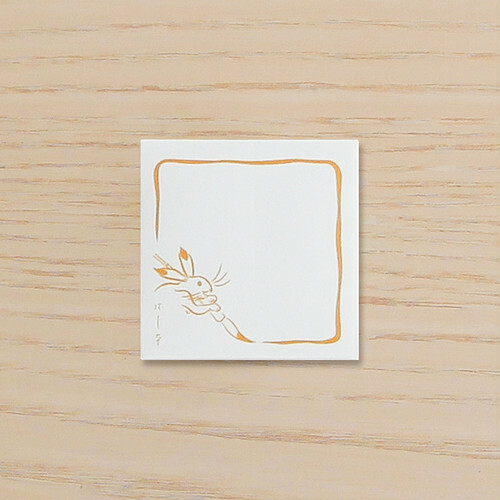 The SUUZANDO character, the rabbit with a Japanese stationary from CHOJUJINBUTSUGIGA is drawn on the memo.